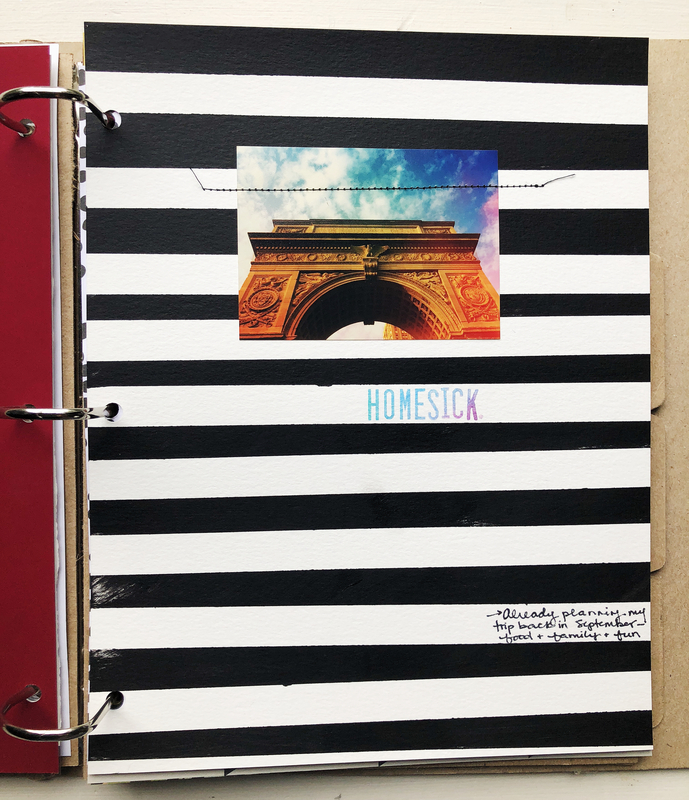 Scrapbooking in a 3-ring binder is one of the easiest ways to get started with a scrapbook hobby. You can pick up these binders in a variety of sizes and materials at office supply stores, craft stores, Target, Amazon, or pretty much any store you walk into that sells more than 10 things. Binders are awesome because they’re so easy to use and you can fill them up with simple pages that you can get started on right away. 8.5×11 is one of the most common scrapbook page sizes. It’s very easy to get scrapbook paper, cardstock, and other creative supplies in this size. Here’s one of my 8.5×11 binder scrapbooks. The kraft construction (fits my style) and D-shape rings made it perfect for scrapbooking. I think D ring styles are the best because they allow for the most pages, and if you’re not using page protectors in your albums (like this one below), then your pages stay the straightest with the D ring style of binder. Because it’s a common size for office supplies, using 8.5×11 can also be a great size for those who are trying to be more budget conscious with their scrapbook hobby. You can go to any office supply store and pick up a whole ream of white cardstock, or pick up a variety of colors of different weighted paper. If you have photographs or pages that are very special to you, or you don’t want to punch holes into the page, you should use page protectors. Page protectors are plastic sleeves with three holes for the binder rings that you insert your finished page into. 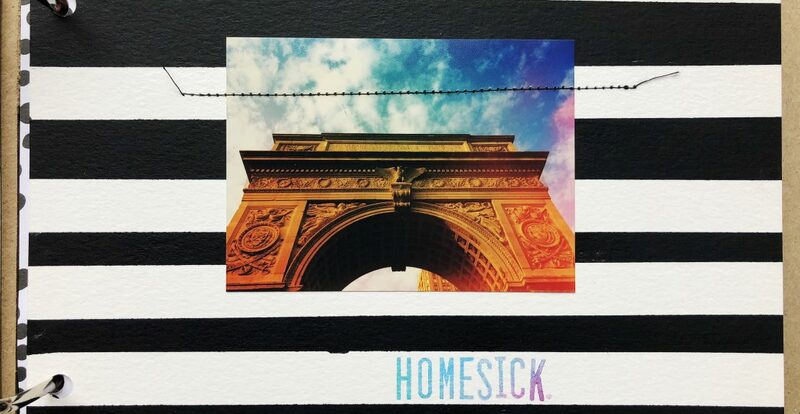 They make specific ones for scrapbooking, but you can also use the ones you find in office supply stores as well. Here are a few of my favorite layouts from the binder above. 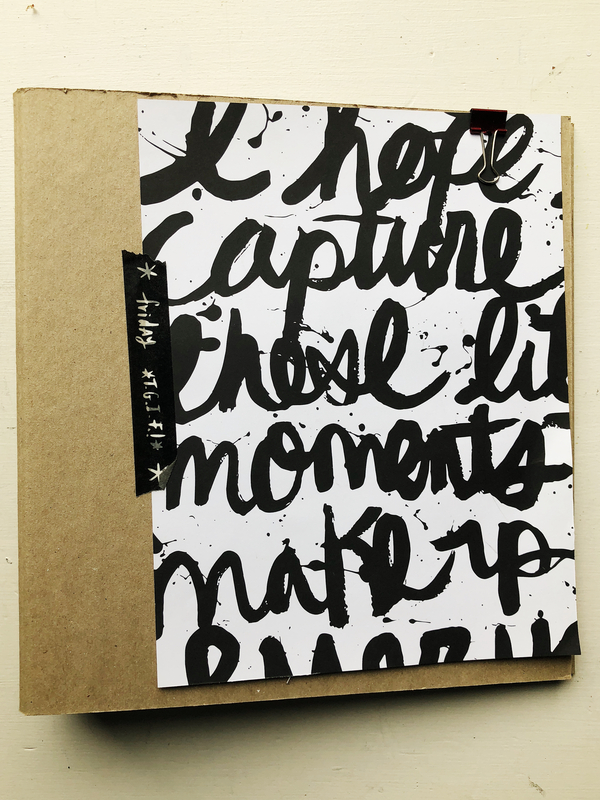 I didn’t use page protectors in this scrapbook album because most of the pages are made with heavier weighted art journaling paper, cardstock, watercolor paper, or chipboard. When you choose a binder for your scrapbook, it’s a good idea to have a general idea of how much you plan to put inside of it. If your binder is too small, you’ll be forced to put the extra pages into a separate book or cut your story short. Make sure you understand how binder ring sizes are measured and how many pages each type of ring can comfortably hold. 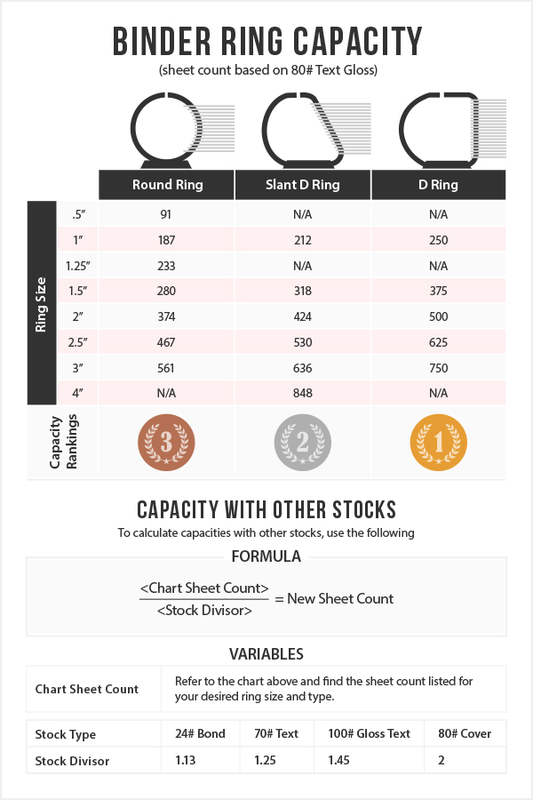 CompanyFolders, Inc created this useful binder ring capacity guide that breaks down the basics. This isn’t a hard and steadfast rule for all scrapbooks, because your scrapbook pages don’t look like everyone else’s scrapbook pages. If your scrapbook pages are bulkier and have a lot of three-dimensional elements, you’re going to fit fewer pages inside of an album than if your scrapbook pages have all flat embellishments. 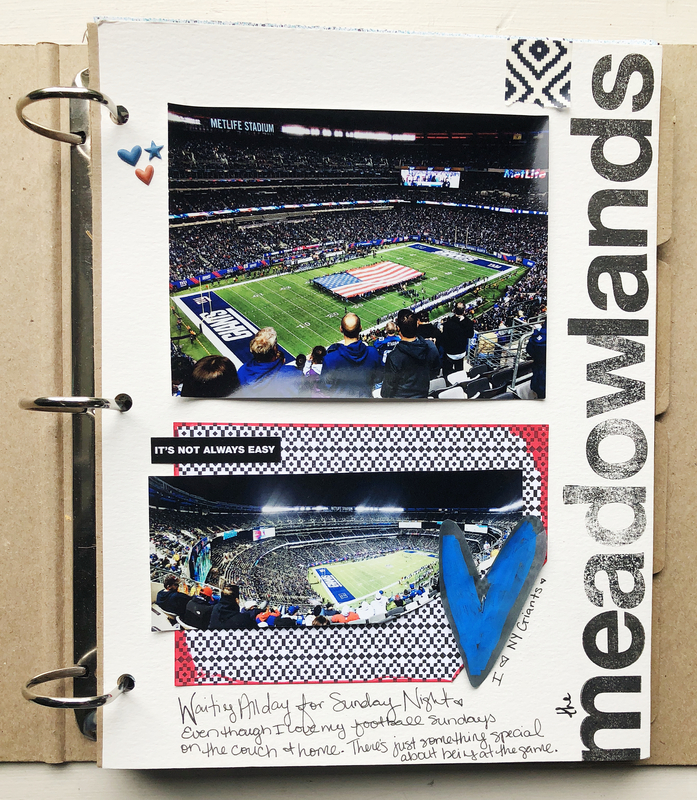 One of the best parts about scrapbooking in a binder is that you can add and remove pages as needed. 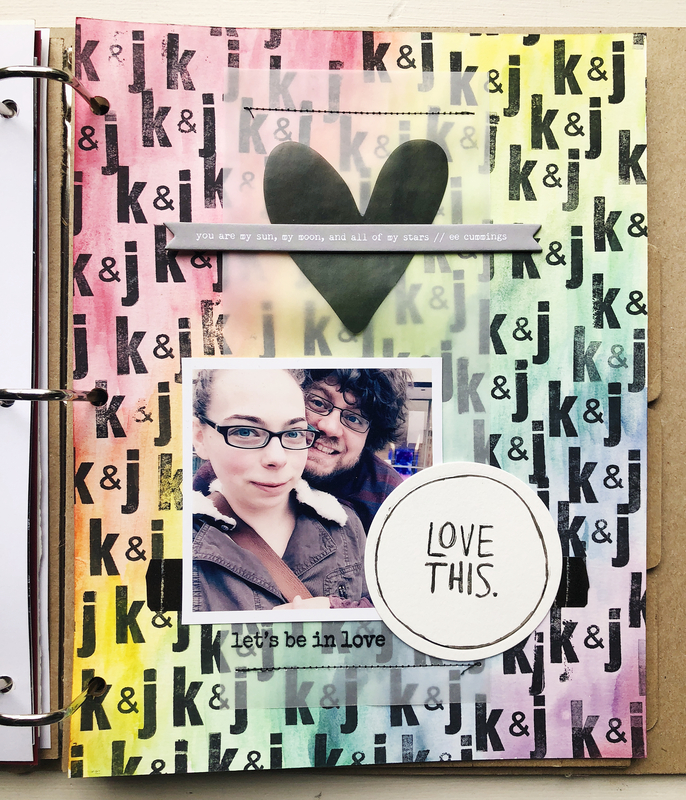 So no matter what, you can always keep adding binders to your scrapbook collection. If you’d like to learn more about starting on your own scrapbooking journey, join my Scrapbooking 101 course at The Awesome Ladies Project.